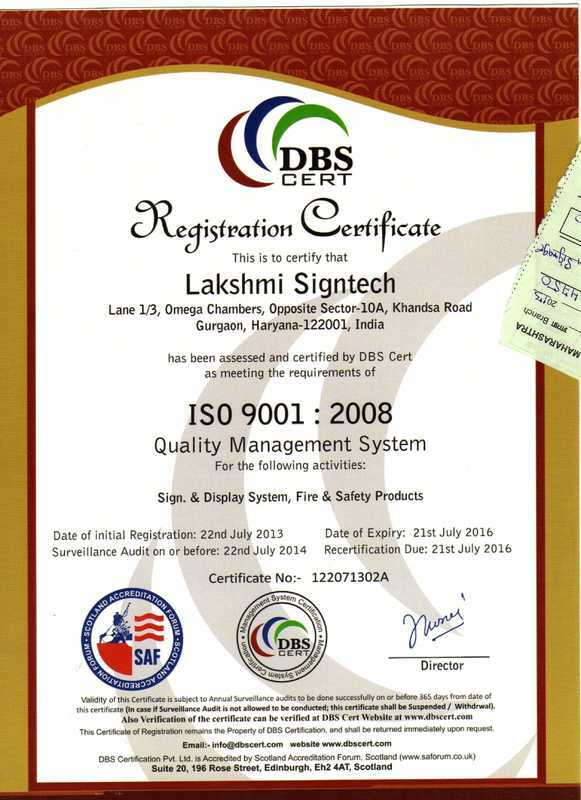 Since the year 2002 till date, Lakshmi Sign Tech are successfully catering to the varying needs of our domestic and overseas clients with high quality range of Display Boards and LED Signage. We are involved in providing services, designing, manufacturing and supplying of Corporate Signage, Glow Signage, Custom signage, Magnetic White Board, Acrylic Alphabet, Brass Alphabet, Acrylic Fabrication, Vehicle Graphics, Boards and Hoardings, Display Boards and Hoardings and Advertising Boards, etc. We also undertake setting up of advertising boards and erection of these display products and signage for all industries also the vehicle graphics is also one of our expertise areas. We at “Lakshmi Sign Tech”, have been backed by diligent workforce that is engaged in bringing out a smart range of products that are the inseparable ingredient of successful advertising in media world. Besides, we have an outstanding reputation in the market because we facilitate our clients by providing them with excellent after sales services, easy payment modes and superior quality products at competitive costs. The superior quality product range which we offer is subject to stringent quality check measures to upkeep the durability and long service life. To manufacture and produce superior quality products, we have set up a well organized infrastructure. We also have technologically advanced machinery to ensure innovative and flawless production of our product range. Apart from this we also have a standard warehousing and packaging facilities that can store in excess of 1000 units at a time. For speedy delivery of our consignments, we have divided our warehousing space into different categories depending upon the kind, size and nature. Our R&D department is also well versed and has been successful in putting us at par with international standards with suggesting us what’s new and ‘in’ currently.